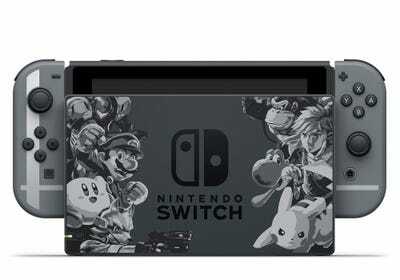 “Super Smash Bros. Ultimate” arrives on the Nintendo Switch Friday, December 7. 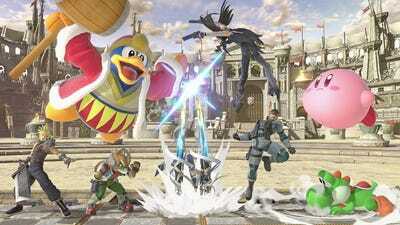 The game will feature more than 70 playable characters and 100 stages, making it the biggest “Smash” game ever. 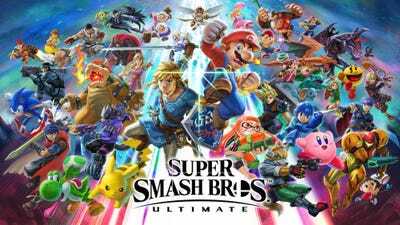 Early reviews are praising “Smash Bros. Ultimate” for its huge amount of customisable content and its mix of casual fun and surprisingly deep gameplay mechanics. 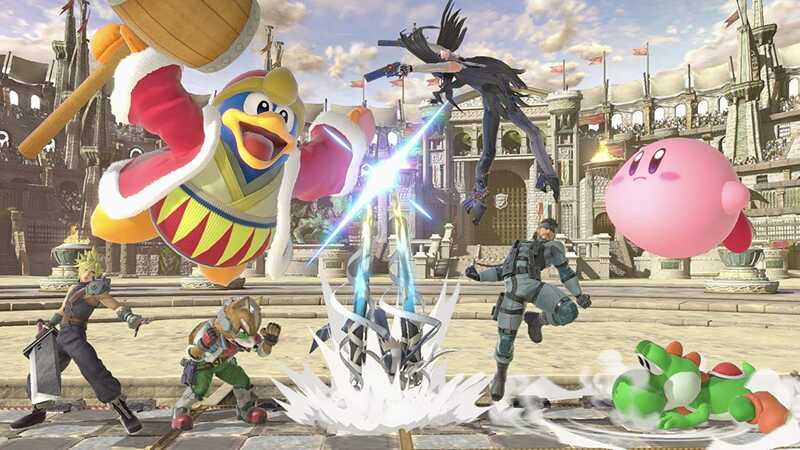 Reviews of “Super Smash Bros. Ultimate” have started to trickle in on the eve of the game’s release, and critics are raving about Smash’s first appearance on the Nintendo Switch. “Super Smash Bros. Ultimate” is easily the most anticipated Switch game of the year; a multiplayer fighting game that seems ideal for Nintendo’s portable console. 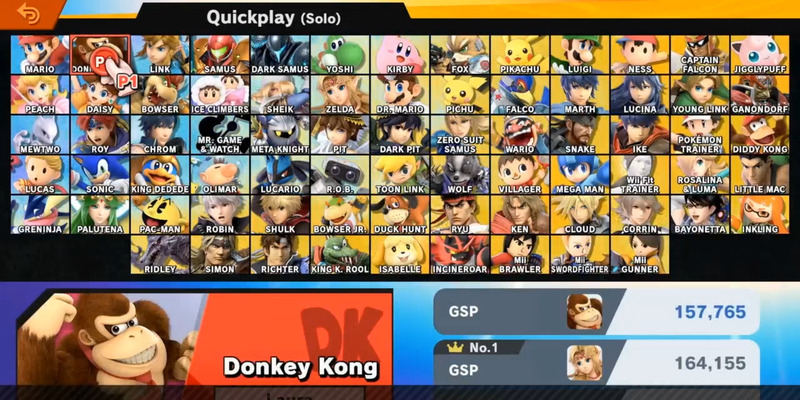 “Ultimate” brings back every playable fighter from the previous Smash Bros. titles, boasting a roster of more than 70 characters in total with more than 100 stages to battle across. 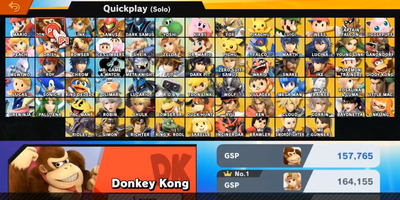 The game features a wide variety of single-player and multiplayer modes too, compiling a massive amount of content in the standard $US60 package. 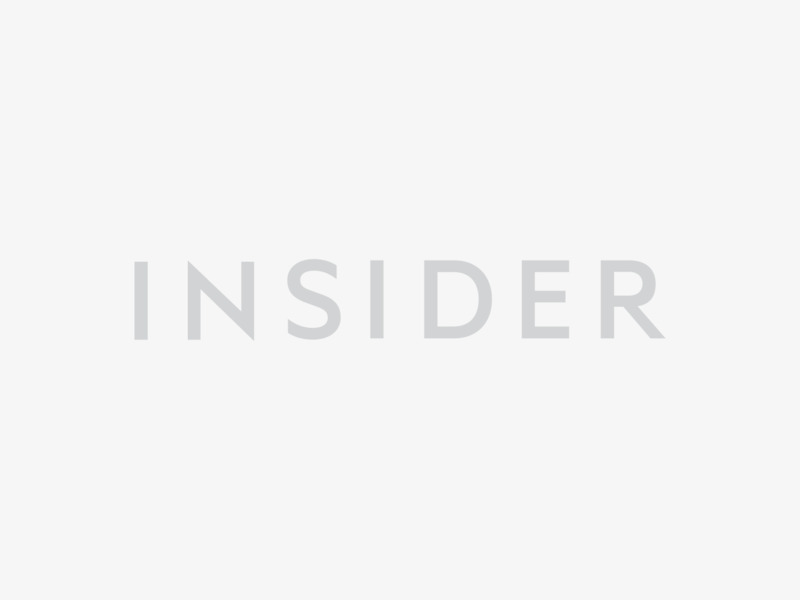 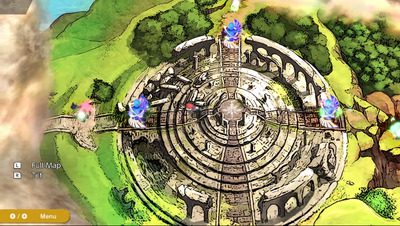 Critics have also celebrated the game’s attention to detail, which pays respects to Nintendo’s storied game franchises, while also prioritising quality-of-life improvements for the dedicated Smash Bros. fanbase. 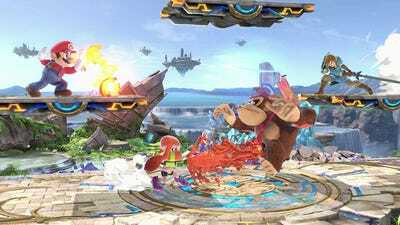 “Super Smash Bros. Ultimate” is unquestionably one of the biggest games ever, with hundreds of hours’ worth of gameplay and customisation to explore. 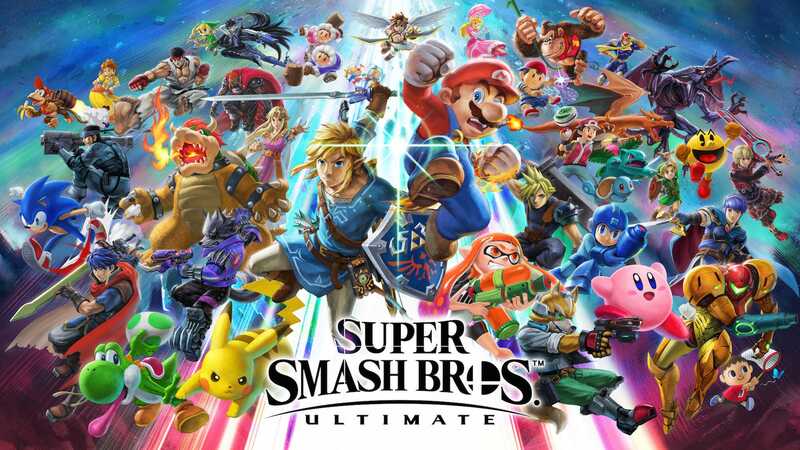 While “Ultimate” builds on the strengths of past Smash games, there are plenty of new tweaks and surprises to keep the game feeling fresh for years to come, and the portability of the Nintendo Switch means that players will be able to bring that excitement with them wherever they go.